XIII, 153 p., 16,4 x 23,4 cm. 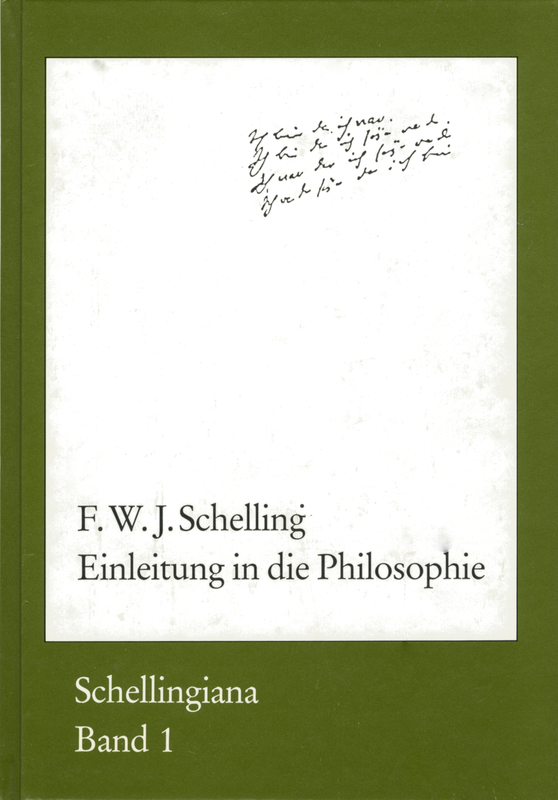 In the Munich lectures he held during the summer semester of 1830, Schelling himself delivered an introduction to his philosophy – presumably the ideal way to do this. Maximilian II of Bavaria Bayern, whom Schelling felt always understood him, said that this text should be seen as the basis of Schelling’s entire philosophy.